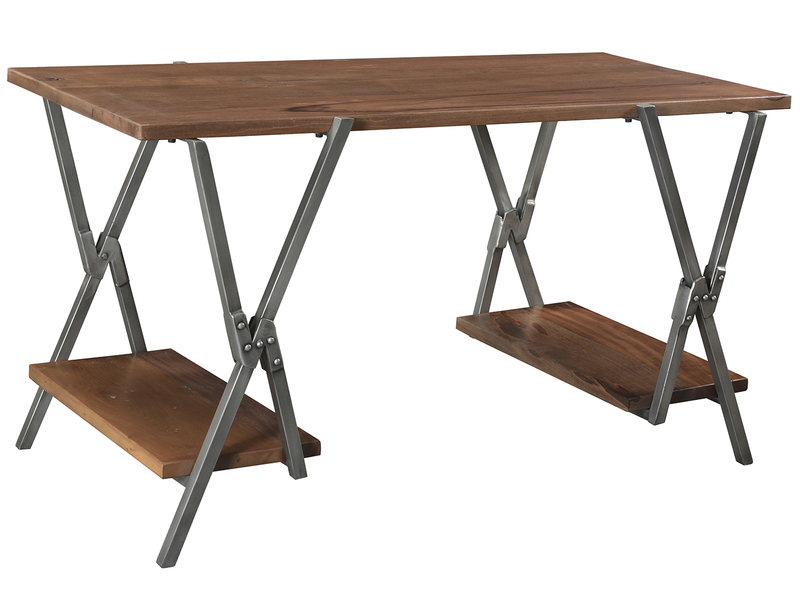 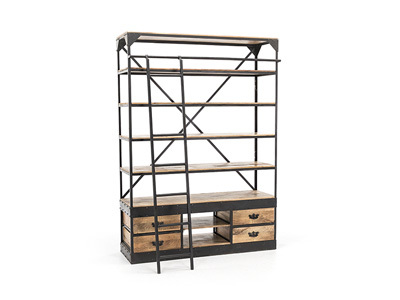 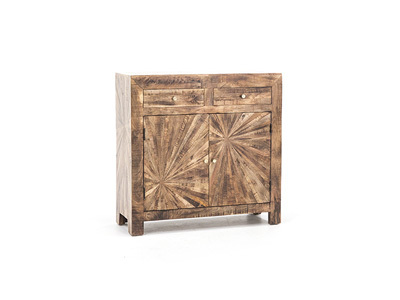 The Heritage Collection with it’s rough sawn texture and plank top design reflects the quality hand-made furniture built in simpler times. 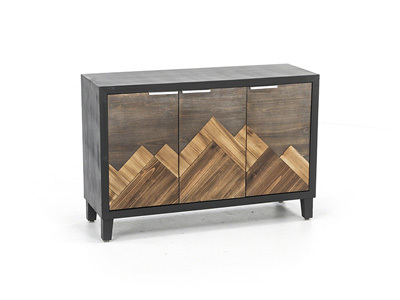 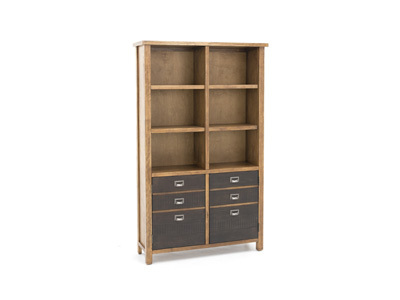 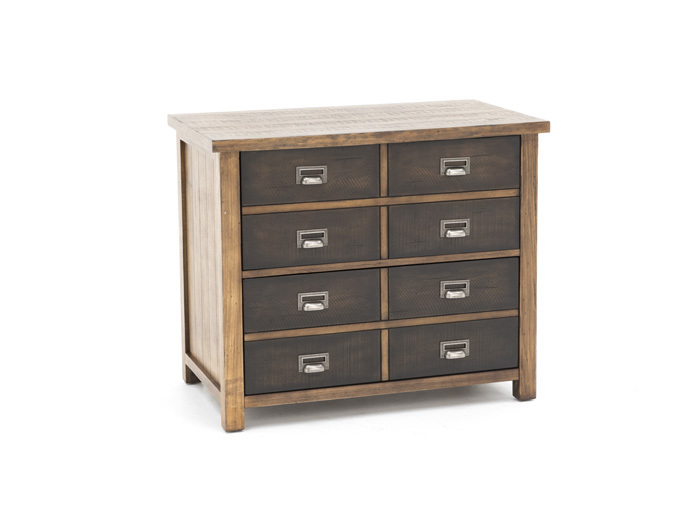 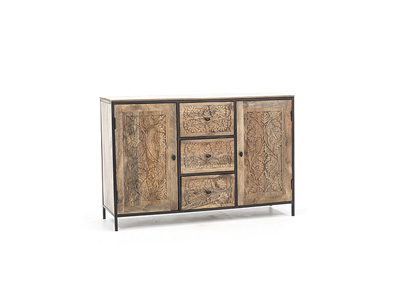 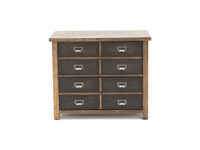 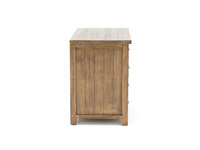 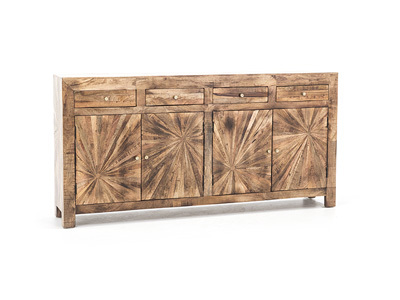 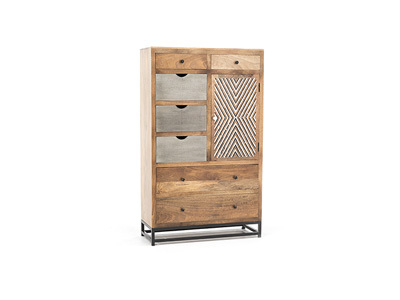 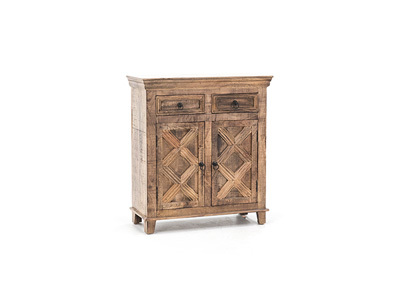 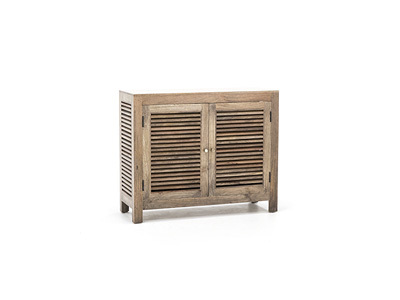 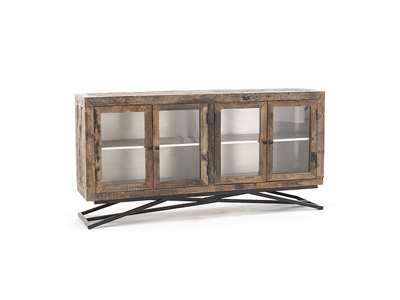 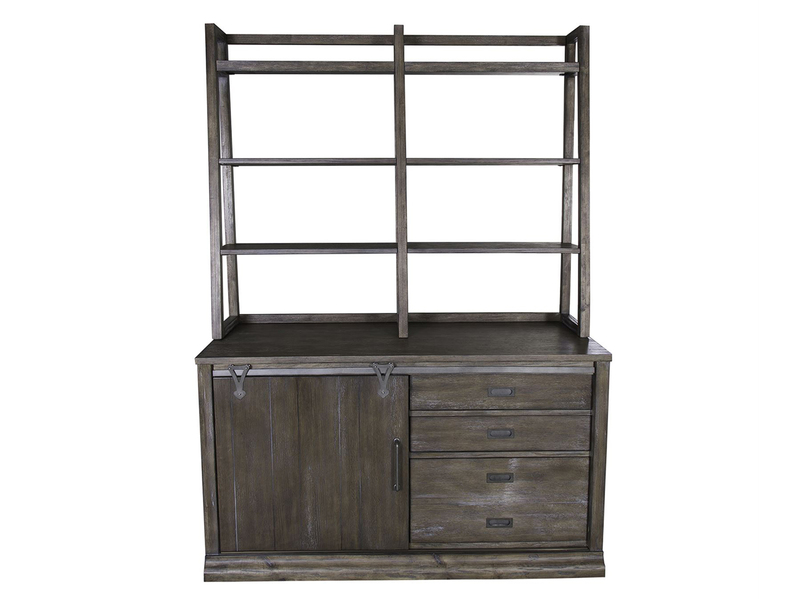 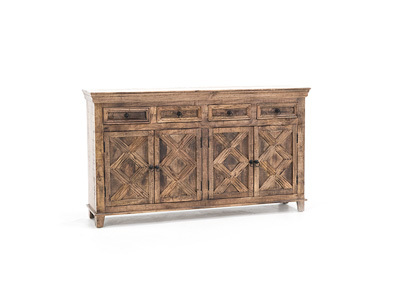 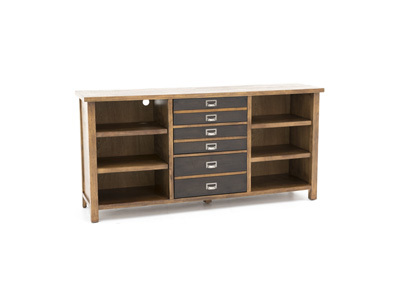 The chatter marks, rustic index card hand pulls and dovetailed drawers bring a simple statement of quality into your home. 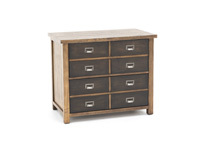 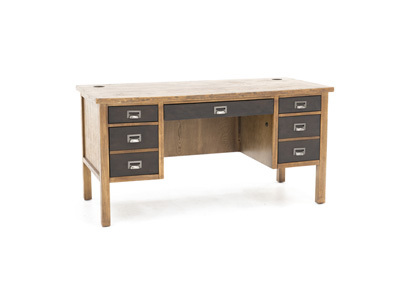 The Lateral File has 2 drawers that will accommodate either letter or legal size files and they lock.